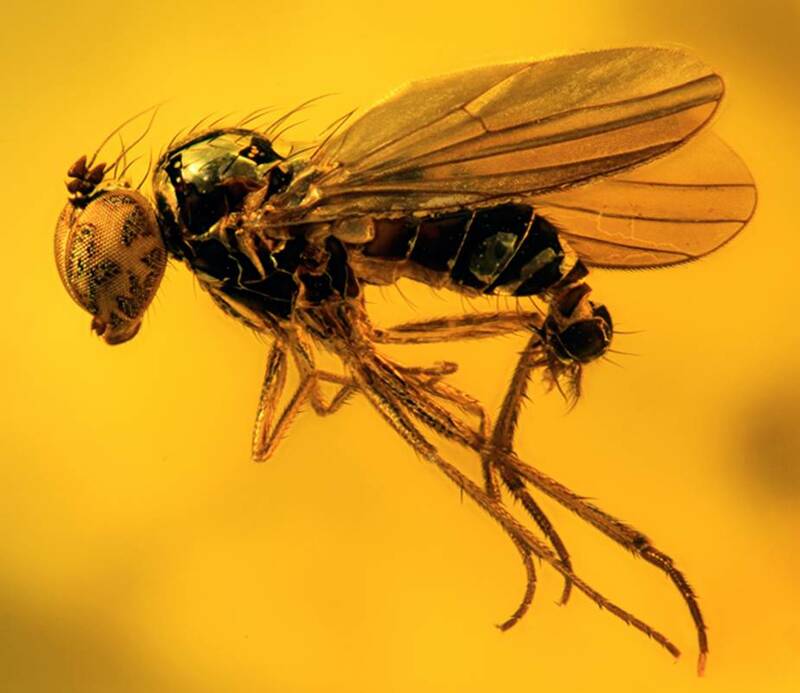 Fly in Amber — This dolichopodid fly is preserved in Baltic amber (some 40 million years old), the world’s most famous amber deposit. Amber is fossilised tree resin, and the often exquisite preservation of included specimens is as if they were recently caught. Like most males in the family Dolichopodidae, this one has complex genitalia at the end of its abdomen. 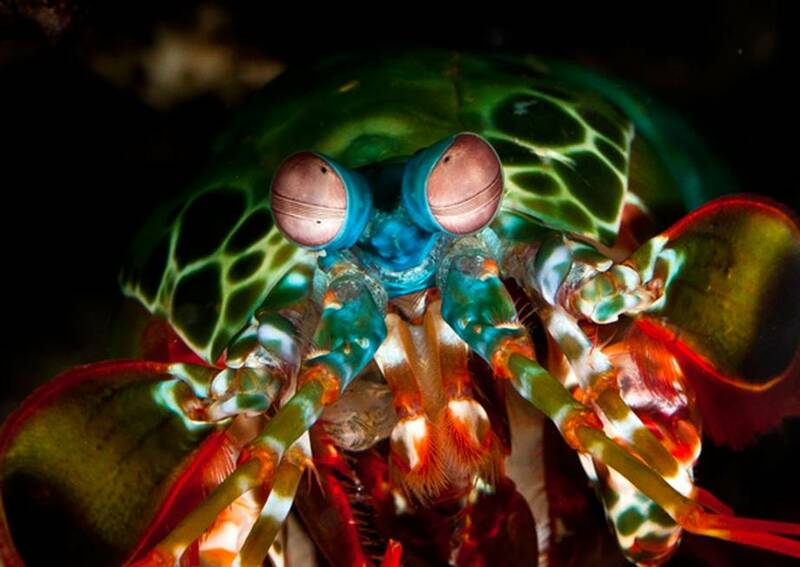 Mantis Shrimp — The peacock mantis shrimp (Odontodactylus scyllarus), has one of the most complex vision systems in the marine world. Mantis Shrimp – El pavo real camarón mantis ( Odontodactylus Scyllarus ), tiene uno de los sistemas de visión más complejas del mundo marino. Another Day in the Life of Arabidopsis — The image shows a small, 6-day-old seedling of Arabidopsis thaliana under a scanning electron microscope and captures the essence of seed germination, the tiny and delicate beginnings of a plant. 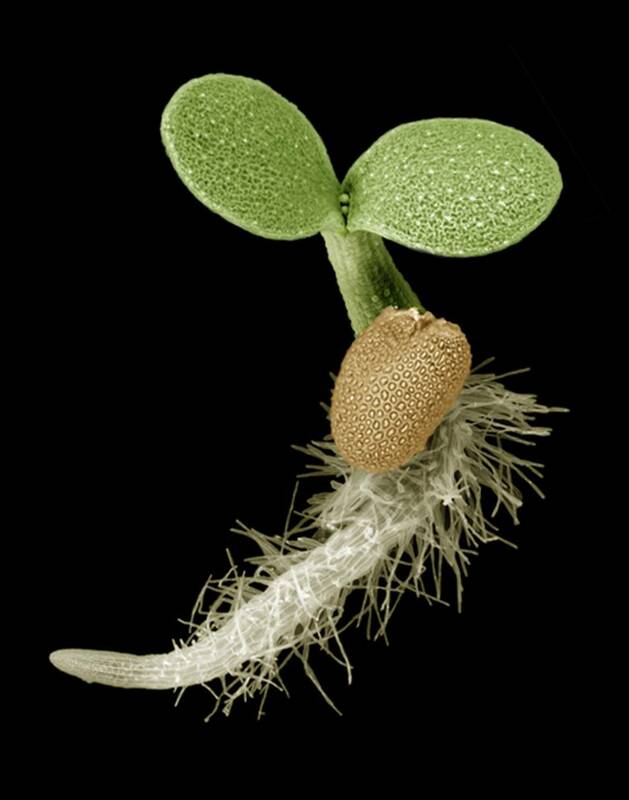 The image has been artificially coloured to resemble the natural colours of the living seedling and shows the sprouting root (yellow), seed leaves and embryonic stem (green), and remnants of the seed (brown). Arabidopsis seeds are germinated thousands of times a day across the world to study all aspects of plant growth and development, including processes that regulate germination – a hot area of research in plant biology. 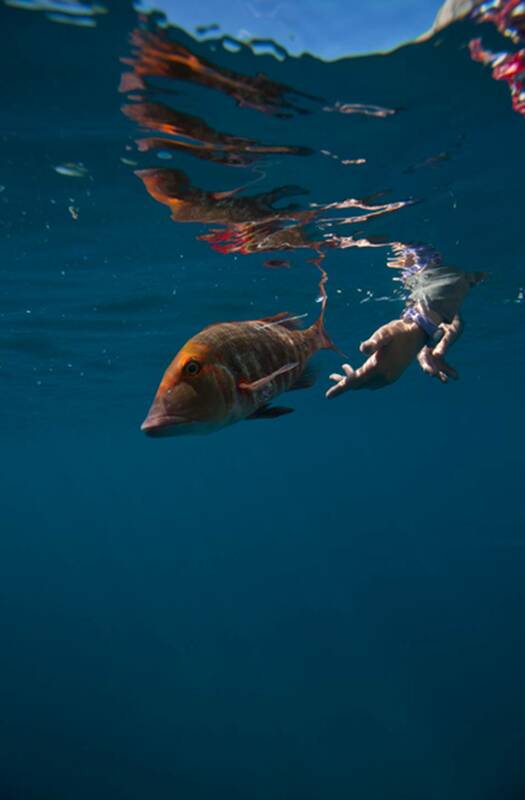 Red-throat Travels — The photograph captures the release of a red-throat emperor (Lethrinus miniatus) after surgery to implant an acoustic tag (the surgery scar and external tag can be seen in the image) at Heron Island within the Great Barrier Reef. 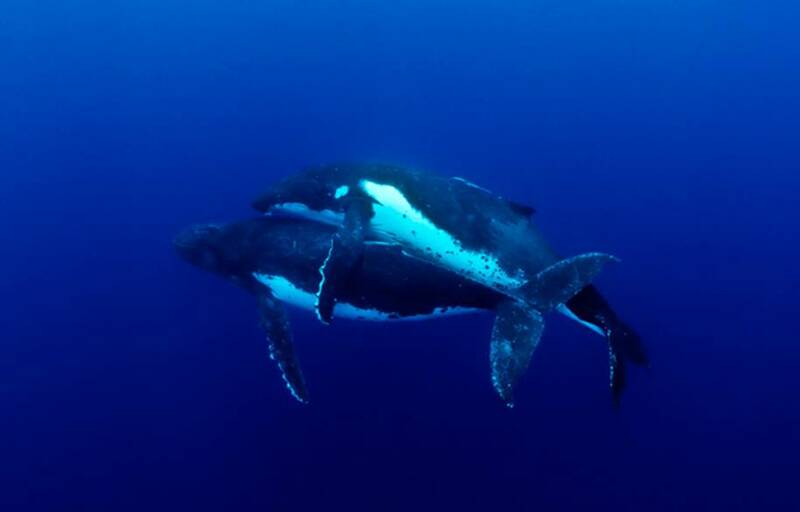 The research project aims to describe movement patterns of L. miniatus in the Heron Island region in relation to the efficacy of marine protected areas and environmental changes. 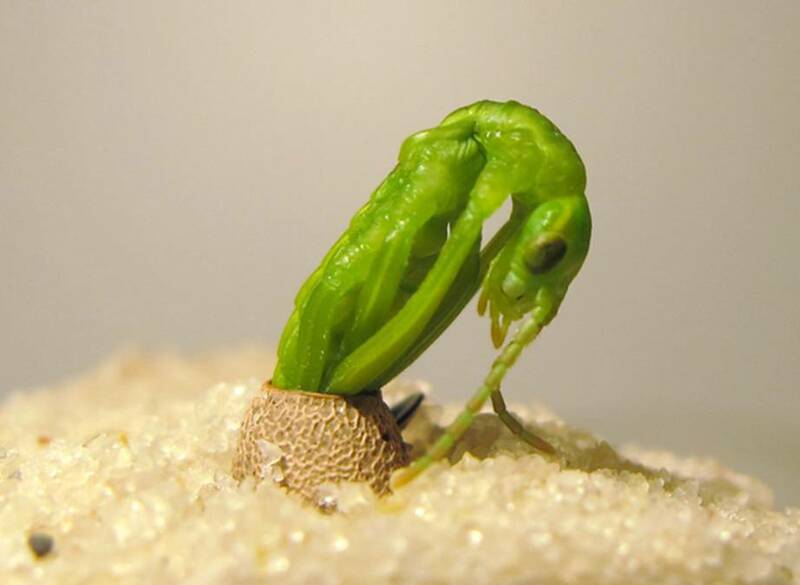 Lord Howe Island Stick Insect Hatching at Melbourne Zoo— This photograph shows a critically endangered Lord Howe Island stick insect (Dryococelus australis) emerging from its egg after 6 months of incubation. This process had never before been photographed, and the photographer, Rohan Cleave, waited patiently for many weeks to capture this image. The Lord Howe Island stick insect is part of the endangered species breeding program at Zoos Victoria.